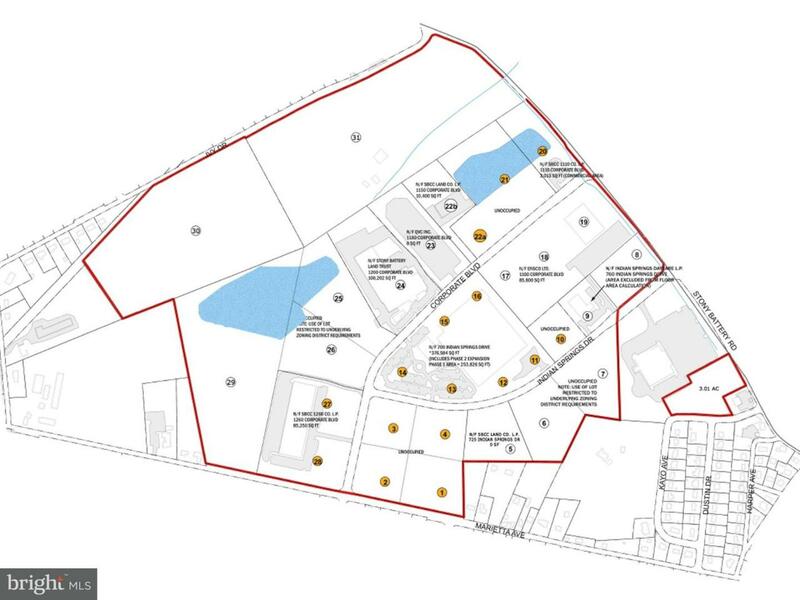 9.316 acres zoned-industrial in Stony Battery Corporate Center available. Common storm water management system in place. Easy access to Route 283, Route 30, and PA 23. Distribution center setting with good truck access and numerous other industrial tenants including QVC and The Jay Group. Near Four Seasons Golf Course, Hempfield Rec Center, Weis, and U-Gro Learning Center.